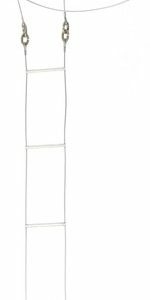 All-Ways Rigging Gear stocks a huge range of different types of wire ropes. 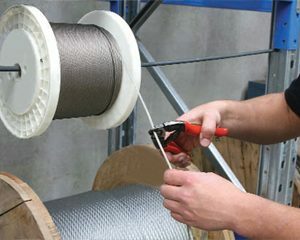 Unlike conventional rope, wire rope consists of several strands of metal that have been laid or twisted into a helix. 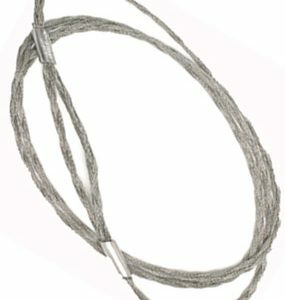 Wire rope is perfect for outdoor environments due to the fact that its strength and length is not compromised in wet or dry conditions. 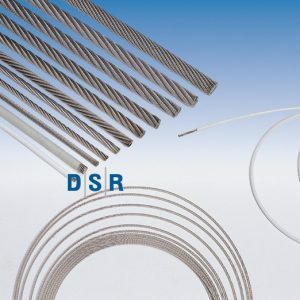 It is an incredibly durable rope that can vary depending on a range of factors including the grade of the steel, the diameter of the rope, the finish (galvanized/ bright/ stainless steel), the pattern of the strands that are wrapped around the core, the material of the core and the number of strands used to make the rope. 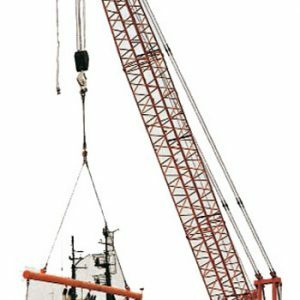 The range of wire ropes stocked by All-Ways Rigging Gear includes steel wire ropes and cables, general purpose wire rope, galvanized wire rope, high performance wire ropes, crane wire ropes, wire rope slings, Superflex wire slings and wire ladders. 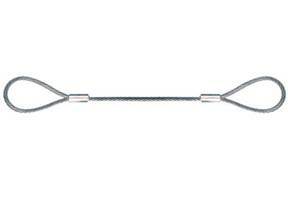 The company also sells swagging tools and wire rope cutters.